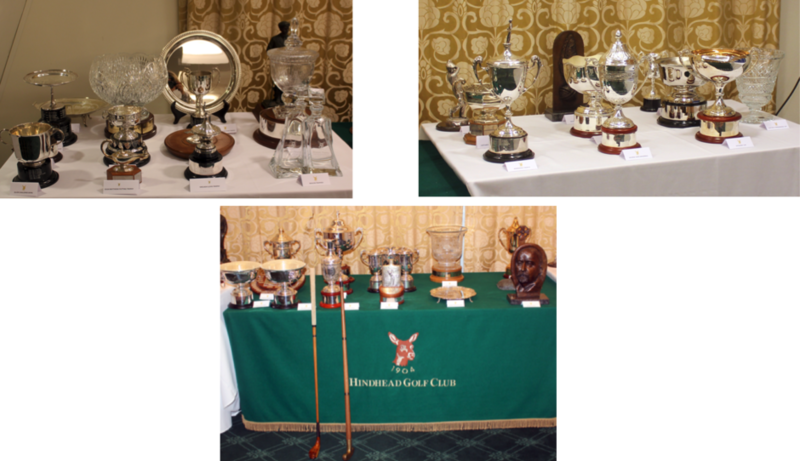 Prize Presentations :: Hindhead Golf Club is set in one of the most glorious natural settings and ranks amongst the best of Britain’s heathland courses. Here is a memento of the 2017 trophy and prize winners from our presentation evening of 11th November. Please contact Beth if you would like to have a copy of any of the photos.